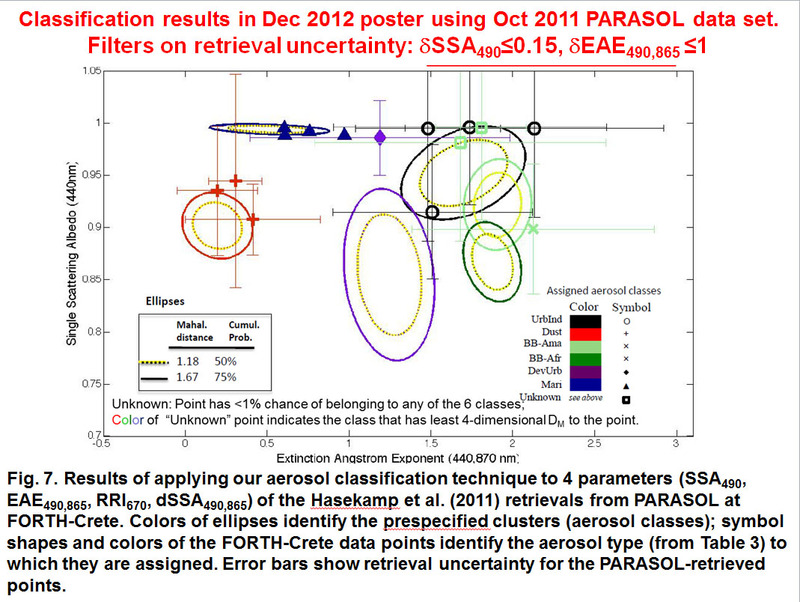 Figure: Aerosol classification using 4 parameters of the Hasekamp et al. (2011) retrievals from PARASOL at FORTH-Crete. The Department of Energy (DOE) is conducting the Two Column Aerosol Project (TCAP) with several contributions from NASA. 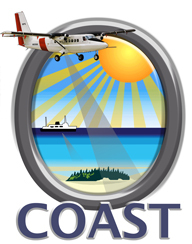 TCAP is designed to provide measurements of aerosol composition, size, and optical properties within two columns of air off the coast of North America. The field campaign will deploy ground-based instruments on Cape Cod, Massachusetts for a 12-month period starting in the summer of 2012, supplemented with intensive aircraft observation periods in summer and winter using the ARM Aerial Facility’s Gulfstream-1(G-1) research aircraft. Our new airborne Spectrometer for Sky-Scanning, Sun-Tracking Atmospheric Research (4STAR) has been selected for flight on the G-1 in TCAP. 4STAR will directly yield atmospheric direct-beam transmittance, leading to aerosol optical depth and extinction between the G-1 stair-step segments. 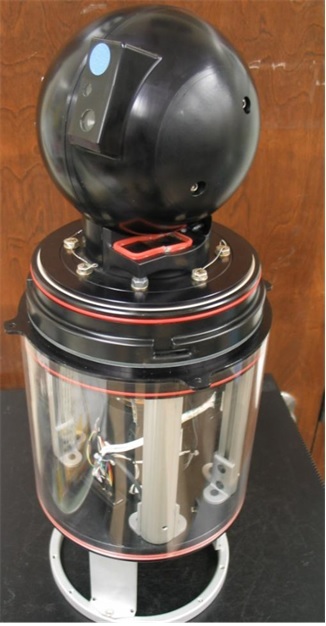 In addition, 4STAR's full spectral measurements are expected to provide improved retrieval of trace gases, and 4STAR's sky-scanning measurements will enable retrievals of size distribution, complex refractive index, and shape, analogous to retrievals from the ground-based AERONET sun-sky photometers. The COAST payload includes AATS-14, which will measure solar direct-beam transmission through the atmosphere at 14 wavelengths and provide data products on Aerosol Optical Depth (AOD) and water vapor column content. 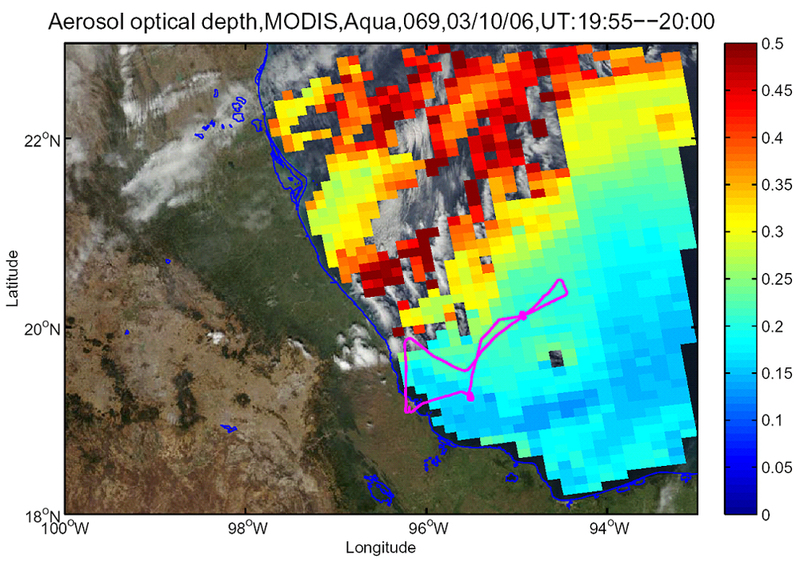 AATS data will be used to correct atmospheric effects on COAST ocean imagery. 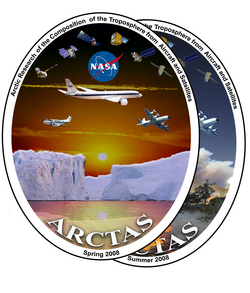 In Spring and Summer 2008 NASA conducted a campaign called Arctic Research of the Composition of the Troposphere from Aircraft and Satellites (ARCTAS). The spring deployment targeted arctic haze, anthropogenic pollution in general, stratosphere-troposphere exchange, and sunrise photochemistry. The summer deployment targeted boreal forest fires, stratosphere-troposphere exchange, and summertime photochemistry. ARCTAS is part of the international IPY/POLARCAT arctic field program for atmospheric composition. In March 2006 several coordinated experiments studied gaseous and aerosol pollutants originating primarily in Mexico City. 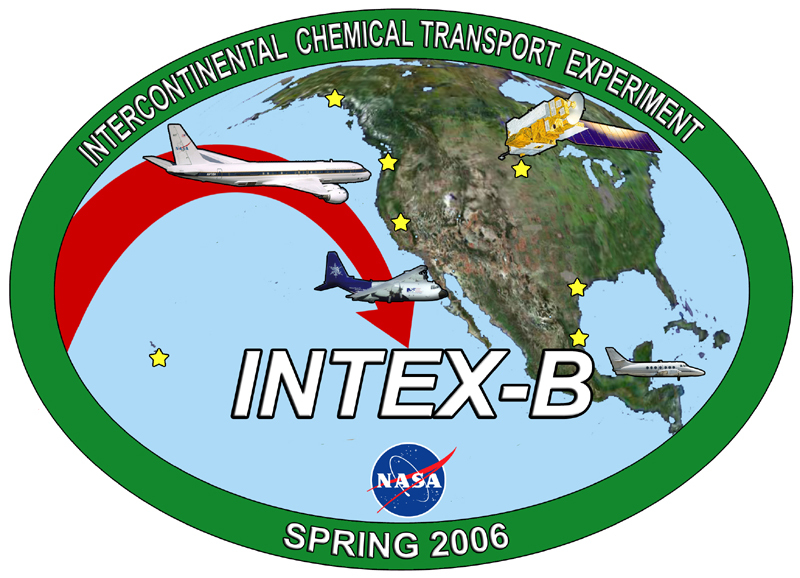 The March phase of INTEX-B (the Intercontinental Chemical Transport Experiment) was closely coordinated with MILAGRO (Megacity Initiative: Local and Global Research Observations). 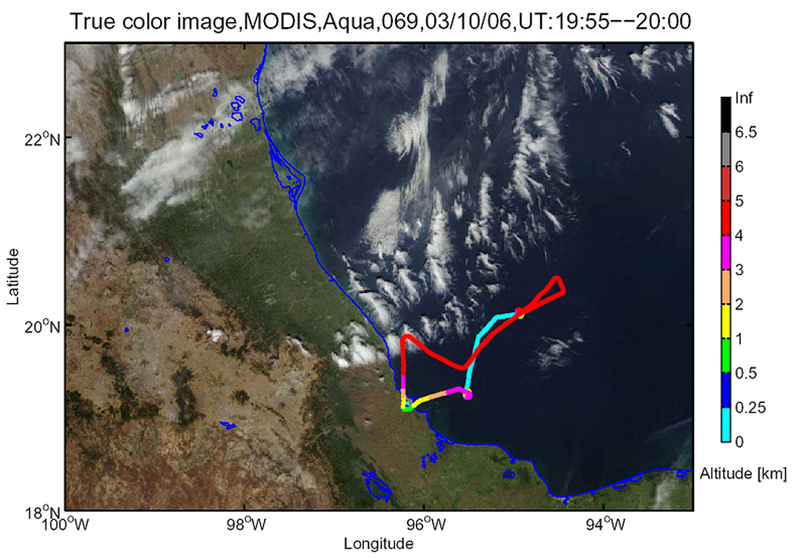 Our airborne sunphotometer, AATS-14, flew on the J31 aircraft based in Veracruz, Mexico, measuring aerosols and water vapor in outflow from Mexico City and biomass burning regions of Mexico and Central America. Set for September 2005, ALIVE (Aerosol LIdar Validation Experiment) IOP will conduct further validation studies of the Raman and a Micro Pulse Lidars at the DOE ARM's Souther Great Plains Site in Oklahoma. In Summer 2004 several coordinated experiments studied air quality, intercontinental transport, and radiation balance in air masses carried across the US and over the Atlantic to Europe. NASA organized INTEX-NA. NOAA organized NEAQS - ITCT 2004. And Europeans organized ITOP. ICARTT was formed to enhance the synergy between ITCT, INTEX, and ITOP.